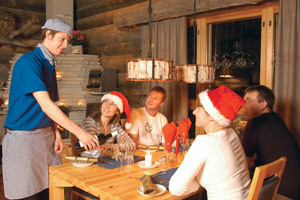 Here in Lapland we are all planning for Christmas already, the Elves are working hard trying to agree on what toys will be the most popular this year and scheduling in all of their procedures. 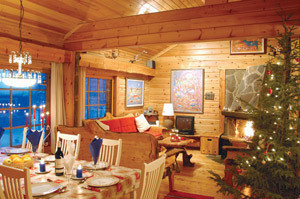 It's my holiday time now and I wanted to let everyone know about my Christmas Cabins. They were so popular with my visitors last year and have already started booking up for this December. 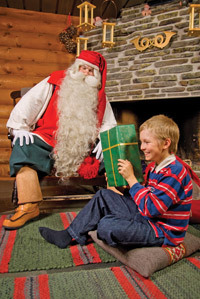 Below are a few dates where there is availability to bring your family to visit me 'Santa Claus' this December on a 3 or 4 day trip to my hometown of Saariselka in Lapland. An Exciting Husky Sled Ride and adults can ‘mush’ your own sled! 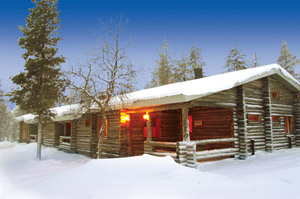 Take a look at my around my website and get your Christmas Cabin booked early as a surprise trip for Christmas. The 3rd, 10th and 12th December currently have plenty of availability to book a family trip this year. I look forward to meeting all of my wonderful guests in December, in the mean time I’ll going to relax in the sun and let my Elves get on with the planning.